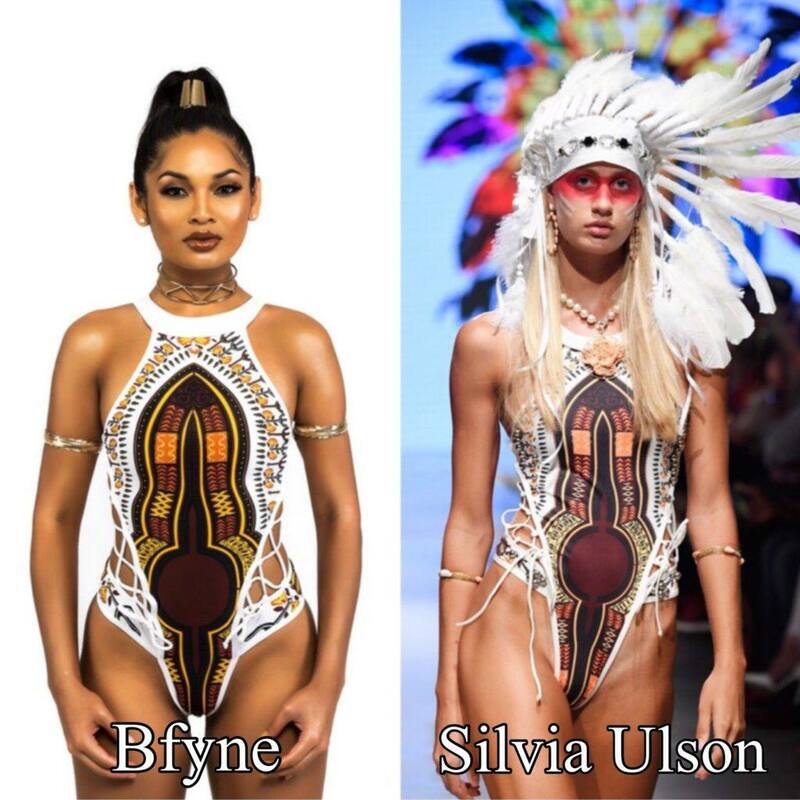 A Brazilian fashion designer by the name, Silivia Ulson recently debuted her new swimwear line during The Miami Fashion Week on July 12, however her designs looked all too familiar to a designer’s past collection, Not only were the prints almost identical, but the cuts also appeared to be the same. 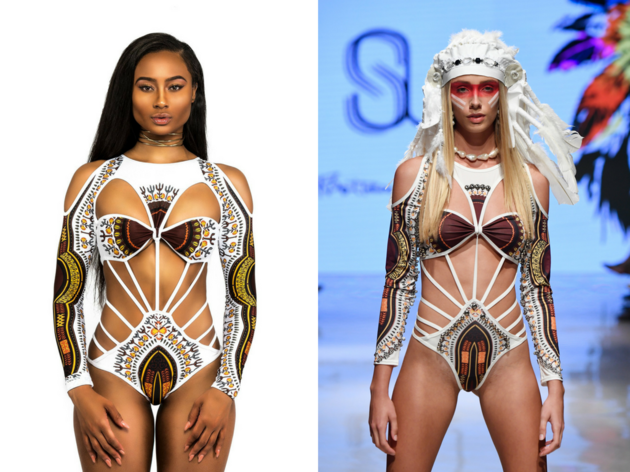 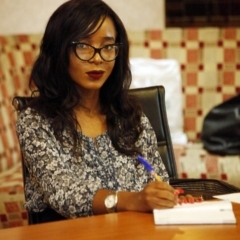 A representative for Bfyne told HuffPost in a statement that Ulson’s latest collection bore a striking resemblance to its own 2017 “Sahara” collection, which was inspired by the brand’s Nigerian culture. 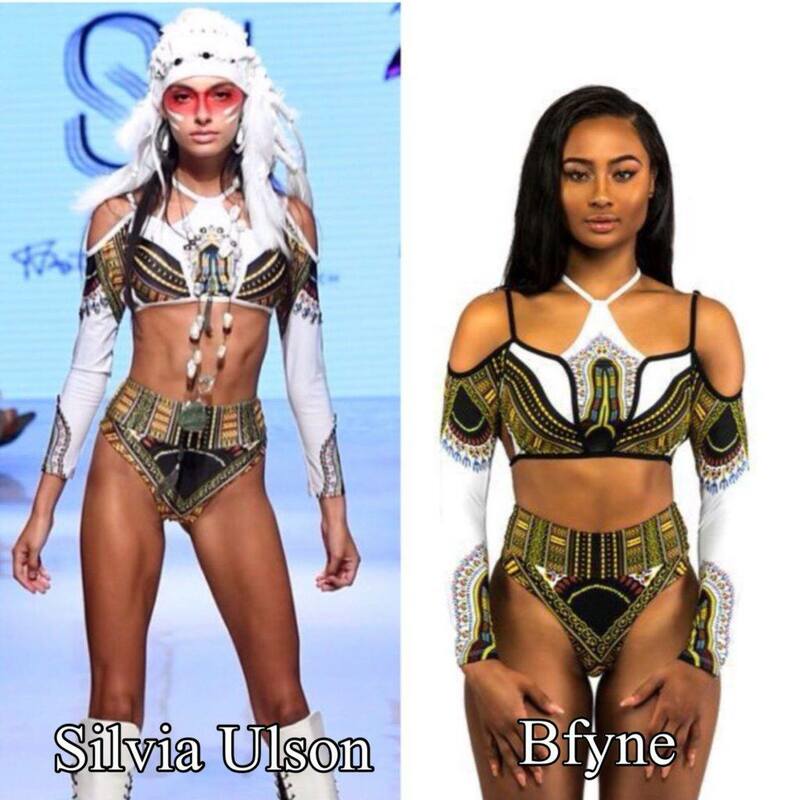 Bfyne’s rep said they found out about Ulson’s collection via Instagram, and were also alerted to it by models who previously worked for them. 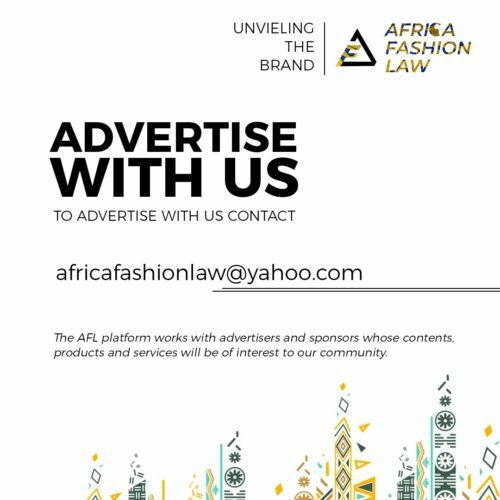 Nyati Apparel on Etsy, Salfahouse on Etsy, AfricanPrintGalore on Etsy, RASTALIONWEARAUS on Etsy, BrazilianBikiniSwimsuits.com, Ali Express. 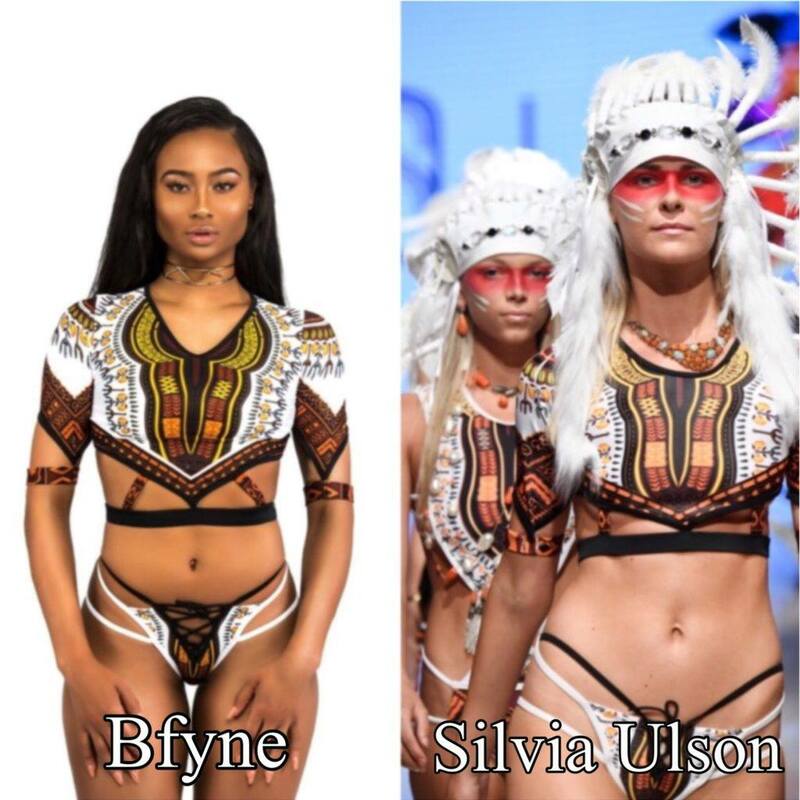 This entire situation is just a reminder that plagiarism still exist in the fashion industry. 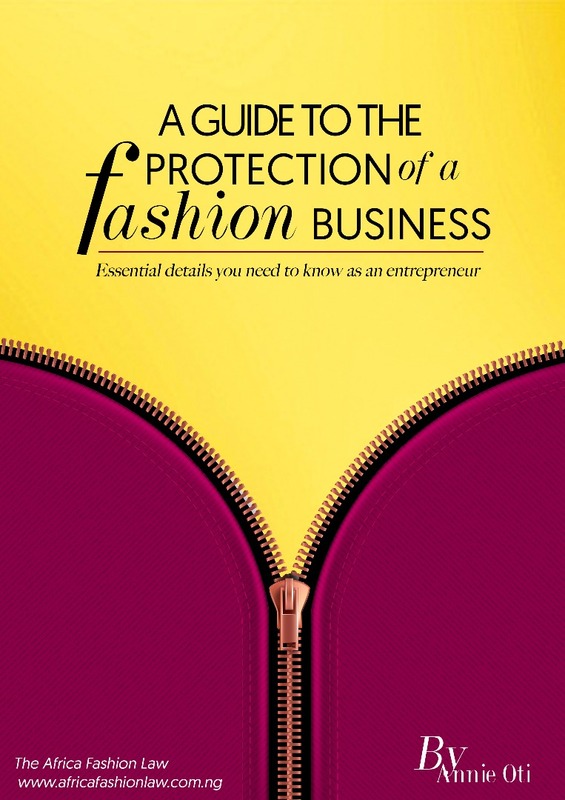 It is necessary for designers to keep a record while creating a design/collection.